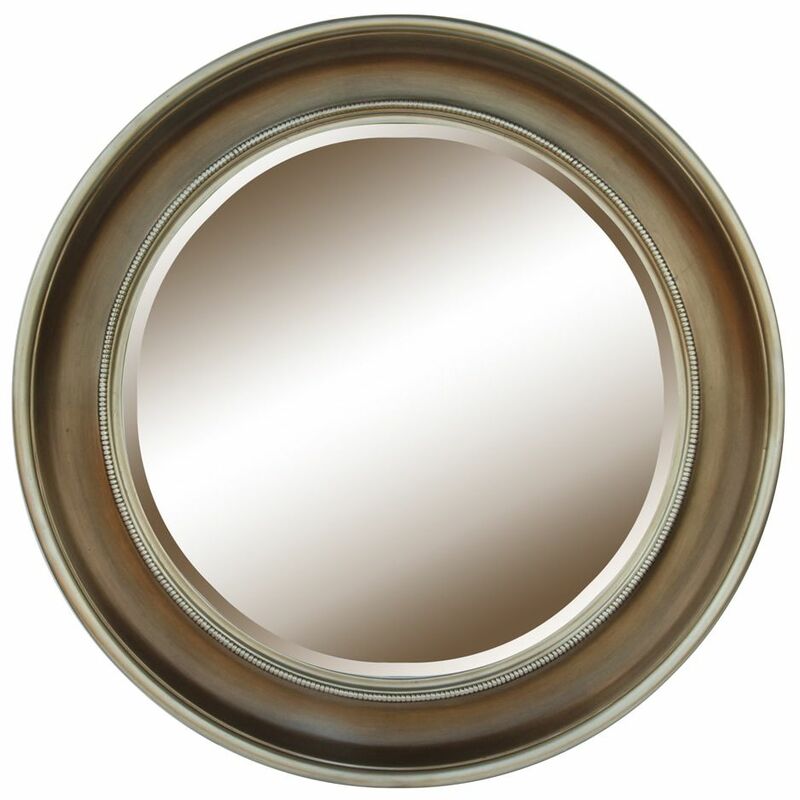 A classy way to spice up the interior decoration of your home is through the use of bronze mirrors. 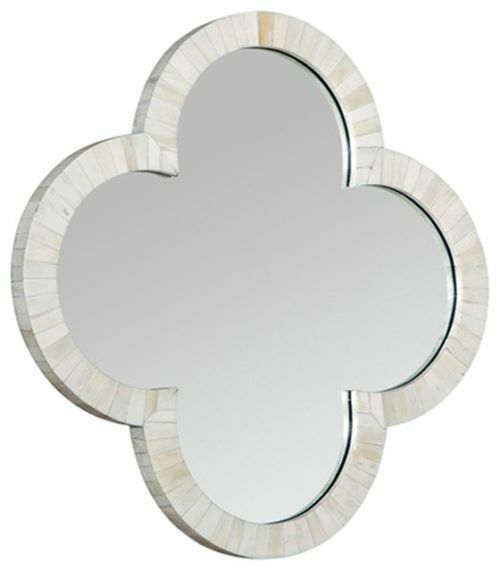 It is undeniable that mirrors bring beauty and elegance to your home. Mirrors have many features that make them objects of beauty. 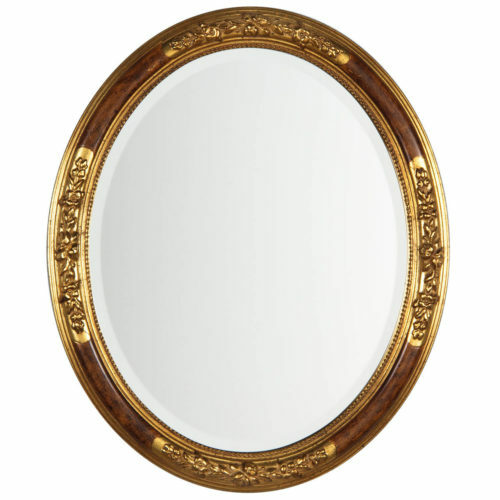 The size, shape, and frame are all things that determine a mirror’s final look. Decoratively framed mirrors placed around the house are an easy way of making it look striking and gorgeous at the same time. 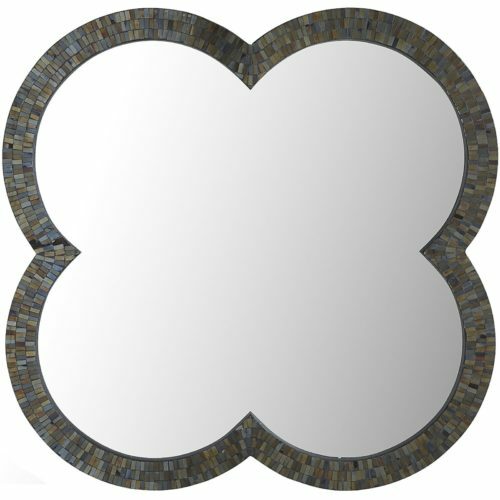 When it comes to mirrors, they can be differentiated by their features. There are various types of metals that you can choose for frames. 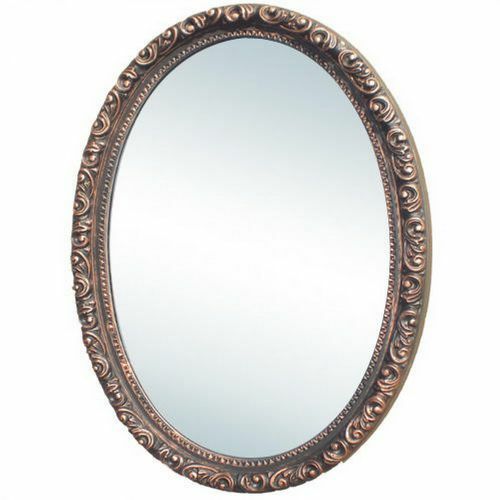 Bronze mirrors are a good example. 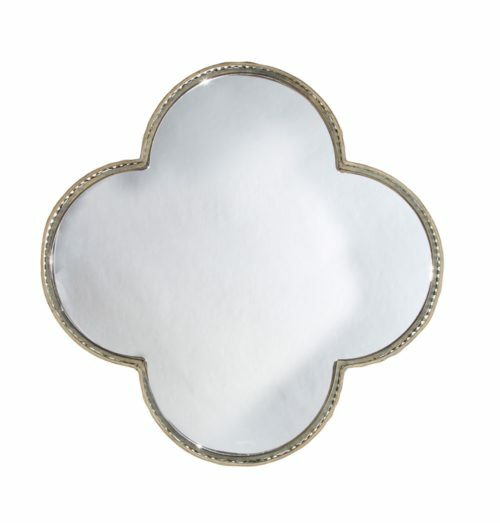 Every one of them gives a distinct design and finishing; therefore you can choose one that aligns with your homes’ decor. 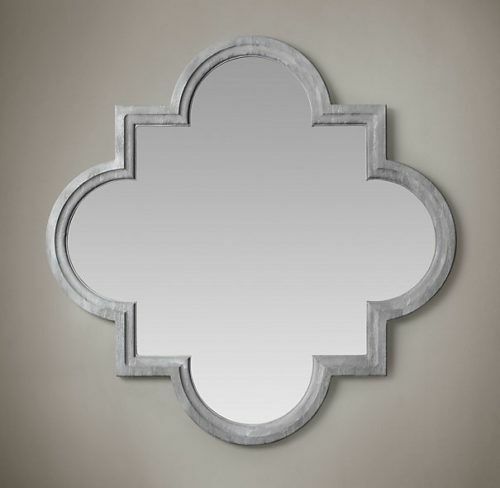 Bronze mirrors are perhaps the most accessible metal framed mirrors. In most cases, the frame is not actual bronze but just a metal that has bronze.